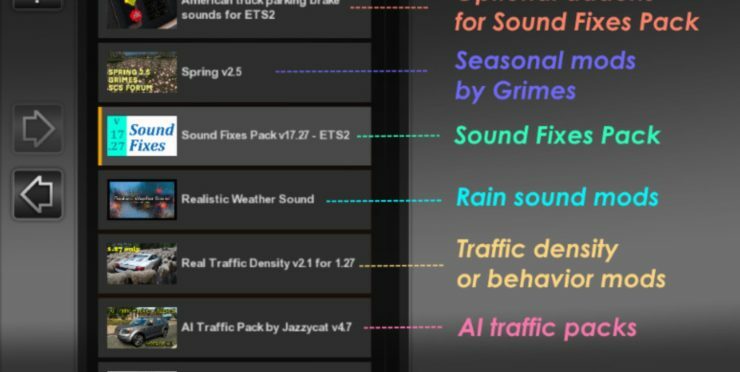 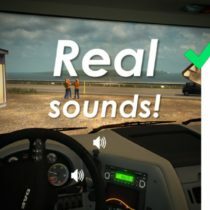 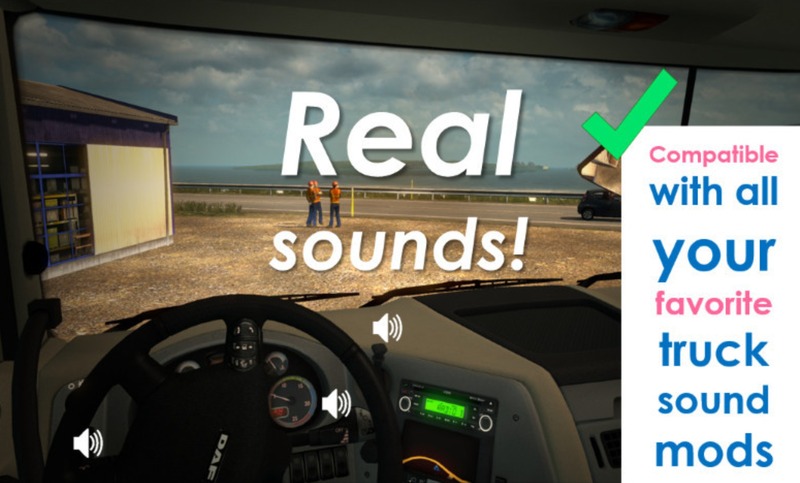 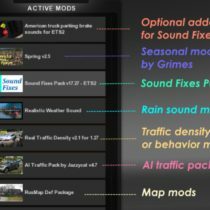 * AI traffic trucks/buses given more variations of detailed sounds (may include turbo sounds, distinctive engine sounds, sounds of gear changes, etc.). 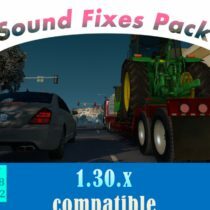 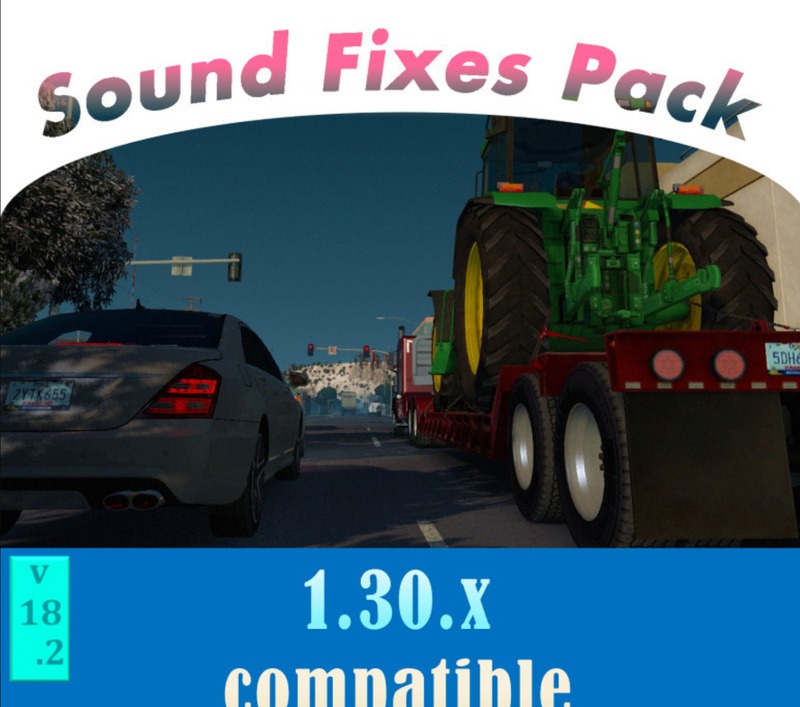 * Variety of distinct engine and horn sounds for several vehicles (e.g. 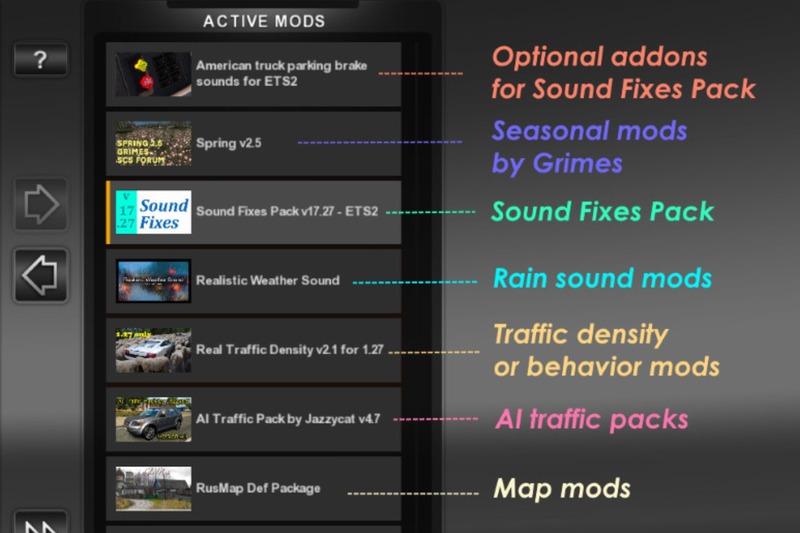 motorbike sounds for motorbikes) in various AI Traffic mods and in stock trucks from the original game.